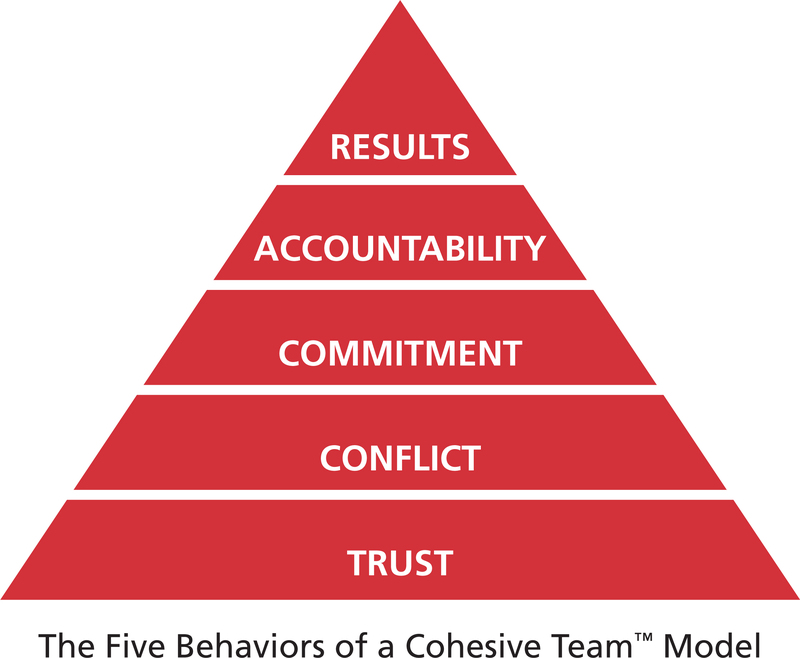 For downloading our FREE resource on the Five Behaviors of a Cohesive Team! It will be delivered to your inbox soon. The Five Behaviors of a Cohesive Team has a simple goal to help people discover how to build a truly cohesive and effective team.